A very early morning wake up + a 45 minute drive to Bellingham + a <2hr flight to OAK + a 1 hour drive north = eating before noon in Napa Valley in preparation for a weekend of wine tasting. It’s an equation I can really get behind and something that’s so easy to do, I’m shocked it’s been 4 years since I last visited Napa, despite coming to San Francisco for dragon boat every year. Although it was hard not to let myself get carried away, this trip wasn’t going to be about high-end dining (sadly no visit to The French Laundry), but more about being easy and slowing down my life with a nice glass of wine or 2. That’s not to say there wasn’t going to be great eating on the agenda, because what I was to find (or remember) was that dining at all levels in Napa Valley is pretty darn amazing. 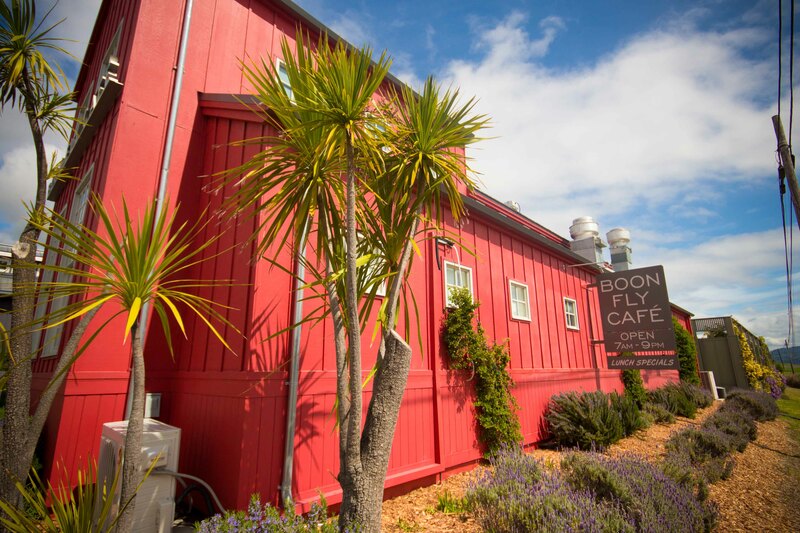 Boon Fly Cafe: I really wanted to be there for breakfast, but getting out of Oakland took a bit longer than I anticipated. Not a big deal, because what I’d find out from the locals surrounding us, was that all of the food at Boon Fly Cafe is delicious. Beer battered onion rings served with spicy ketchup that I didn’t find so spicy, but more sweet and tangy. 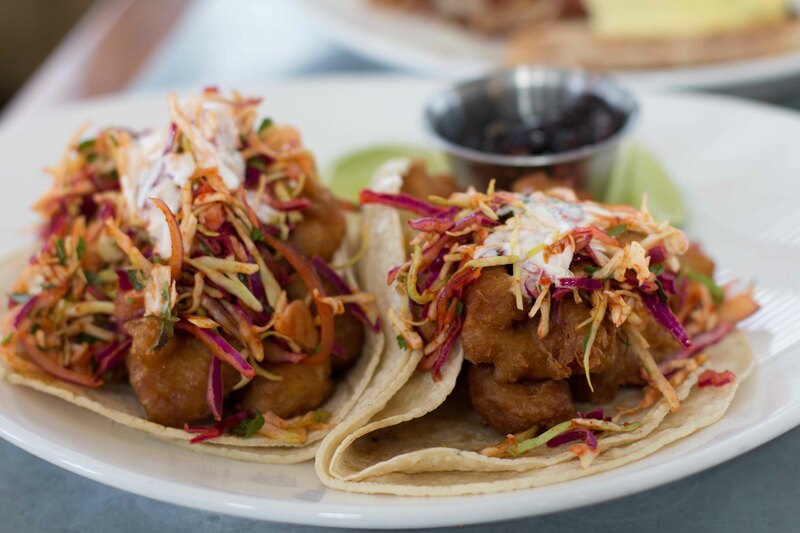 Today’s Fish Tacos were tender beer battered halibut, warm corn tortillas, spicy slaw, lemon crème fraîche. 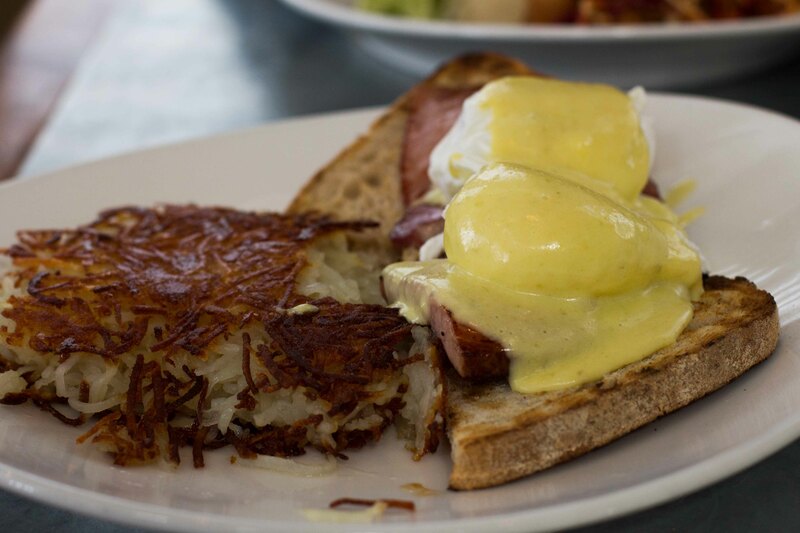 Because I really wanted breakfast, I ordered the Boon Fly Benedict with artisan pain levain, thick sliced Caggiano ham, poached eggs, jalapeño hollandaise and crispy hash browns. Unfortunately, I didn’t leave room for Boon Fly’s famous donuts, but the food was so great that this restaurant is definitely on my “keeper” list, so I know I’ll return one day. Wine is such a personal experience. Everyone’s palates are different, and what one detects and then mentally processes as delicious or not, is so varied. I have a hard time recommending wineries to visit based on the wines that each is producing, so instead, I will take you to some of the ones I’ve visited that I’ve had good experiences at. I gave some tips to wine tasting from my last trip to Napa, which I’ll add to in my next post. 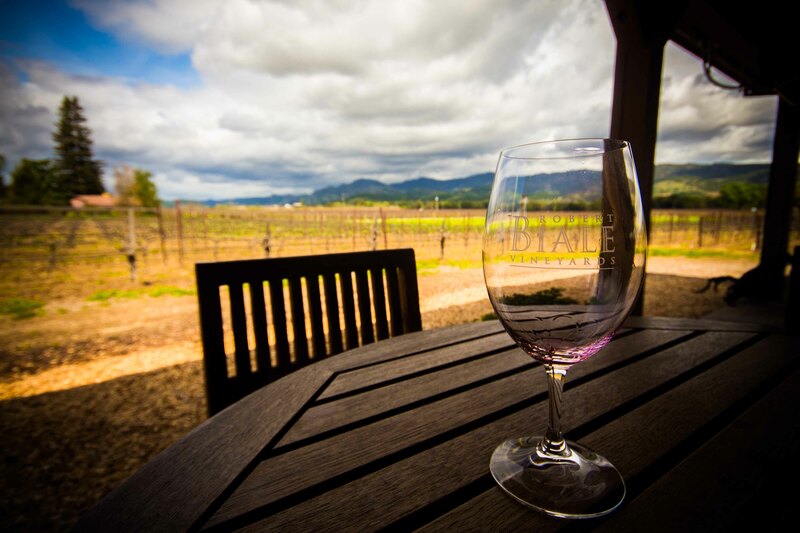 Robert Biale Vineyards: Biale is making great wines to my taste. I love their Zins and was able to sample many outside of their standard tasting. All in, the tasting lasted an hour and a half and I sipped on 12 different wines. I went through a phase many years ago where I stopped liking Zinfandels. In 2010, Biale’s Zin’s brought me back to the varietal. I remember liking Biale the last time I visited and left this time loving it. What a great way to start my weekend of wine tasting. 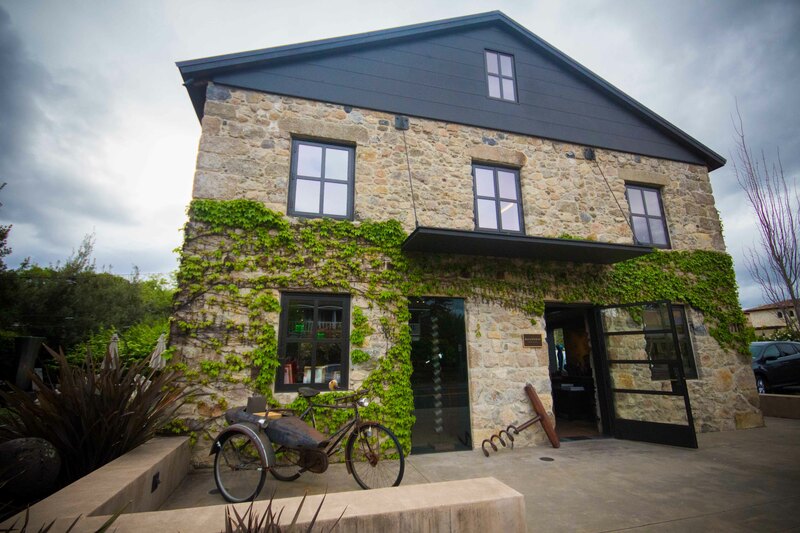 Ma(i)sonry: Located in the heart of Yountville (and conveniently walking distance from where I was staying, is Ma(i)sonry, which represents a collective of small wineries in their tastings. 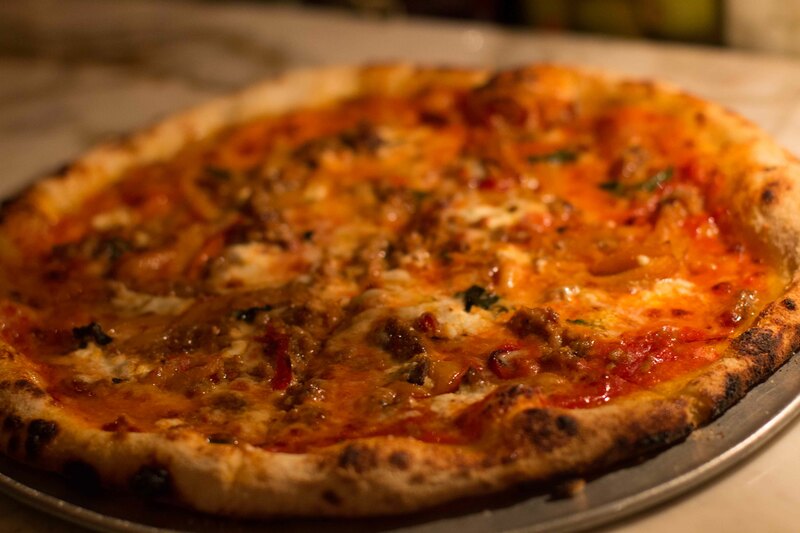 The tastings are done seated at a table, with a personal server who will customize your experience to your taste. Sitting in a the beautifully restored stone building surrounded by a modern art collection, you can’t help but be taken in by the elegant ambiance that Ma(i)sonry is trying to achieve. 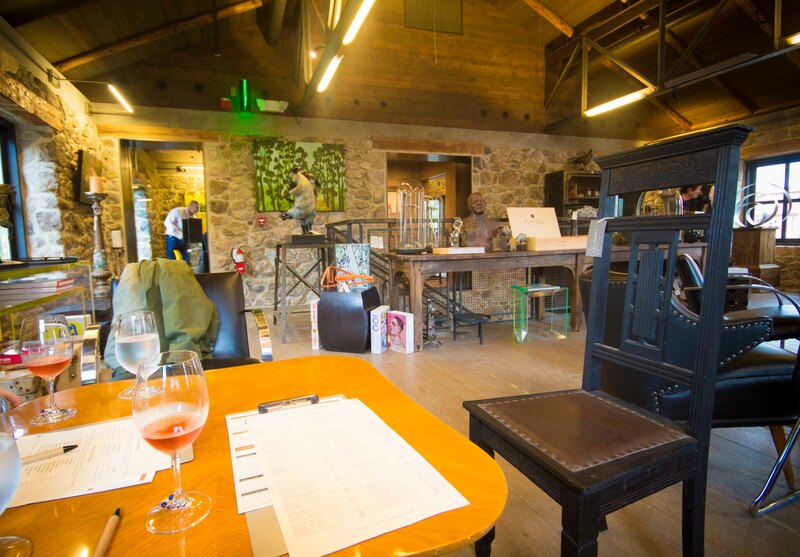 Depending on who you are, some might find the environment unapproachable or “snobby”, but I didn’t find it that way at all and enjoyed sampling wines that I knew I’d never have a chance to access. Redd Wood: As I mentioned at the start of this post, I wanted to take a step back from Michelin stars on this trip to Napa. 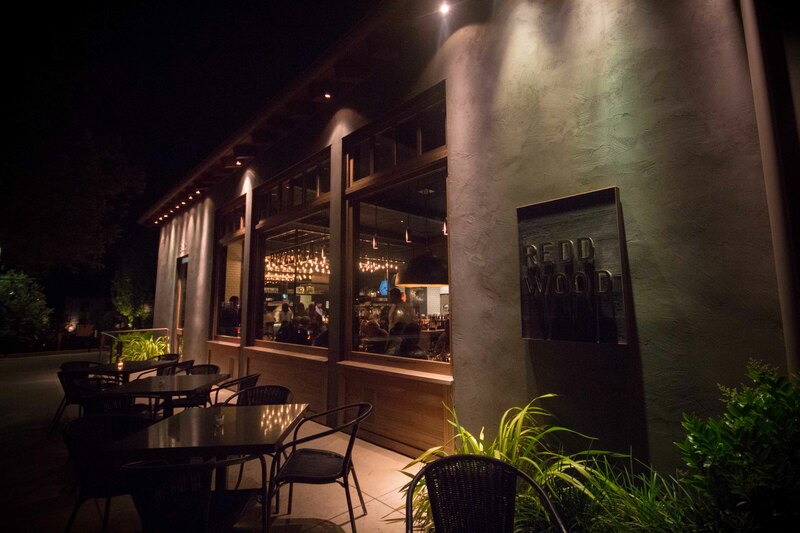 So although I was very curious to try Richard Reddington’s restaurant Redd, I decided the highly regarded but more casual Redd Wood would be my choice for 1 of 2 dinners in Yountville. Unfortunately, I got my reservation time wrong and arrived 30 minutes late dinner. The restaurant had given my table away, but luckily there was space at the bar to eat dinner. To be honest, I enjoy eating at the bar. I like the casually feel of eating side by side, watching the bartender work. I also like how dinners last a lot less time when you’re sitting at the bar, which suited me just fine after my long day. The food at Redd Wood was delicious and I left happy knowing that I had 2 more days of eating and drinking well ahead of me. 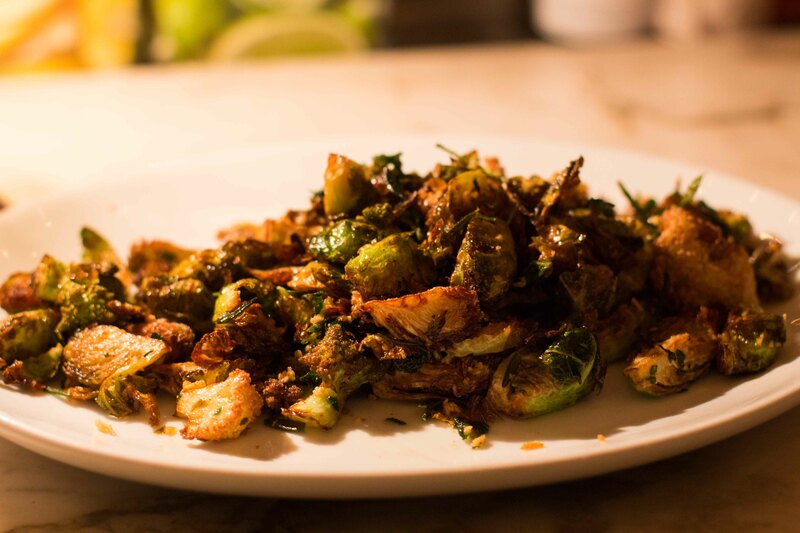 Fried brussels sprouts and cauliflower – I’ve gotten to the point where I always order the brussels sprouts when I see them on a menu. I wasn’t disappointed at all to have these. 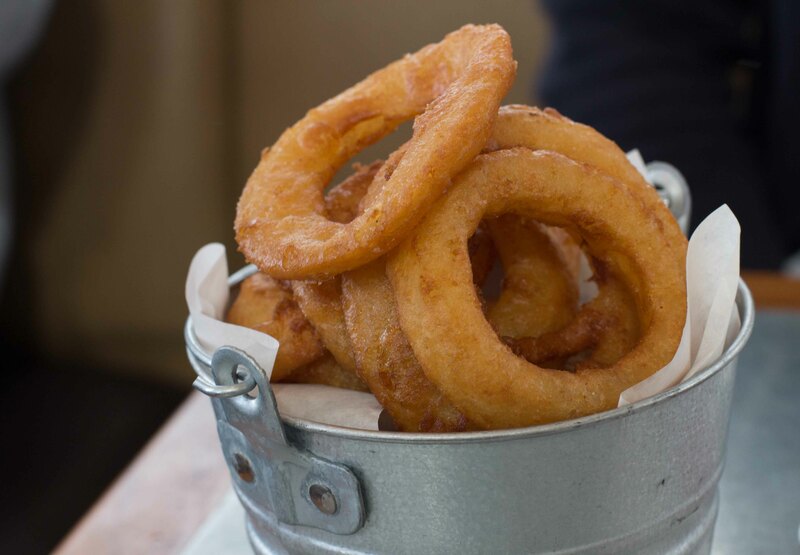 Crispy, salty and delicious! 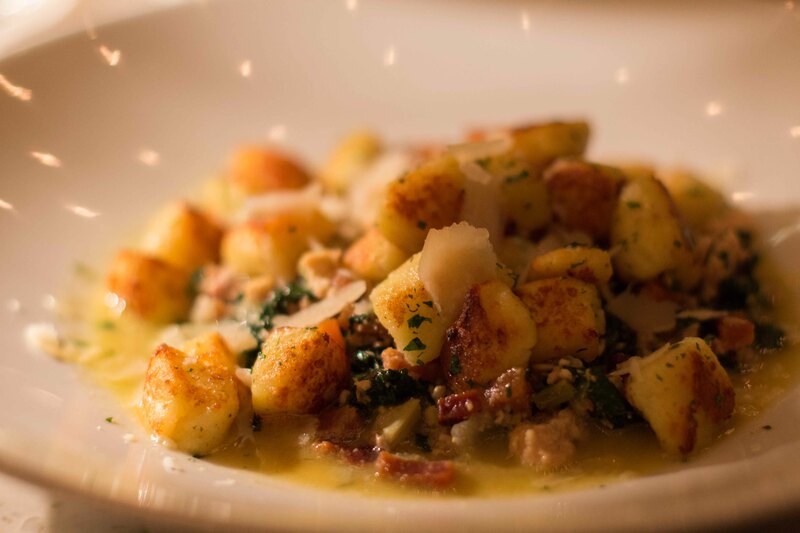 Pasta special of the night – gnocchi with rabbit and chicken ragu was one of the best gnocchi’s I’ve ever had.